Set during a future European war, in Flanders, the local young men leave as soldiers to fight in a distant land. "Flanders" is the story of soldiers... Set during a future European war, the local young men of Flandres prepare to leave as soldiers to fight in a distant land. 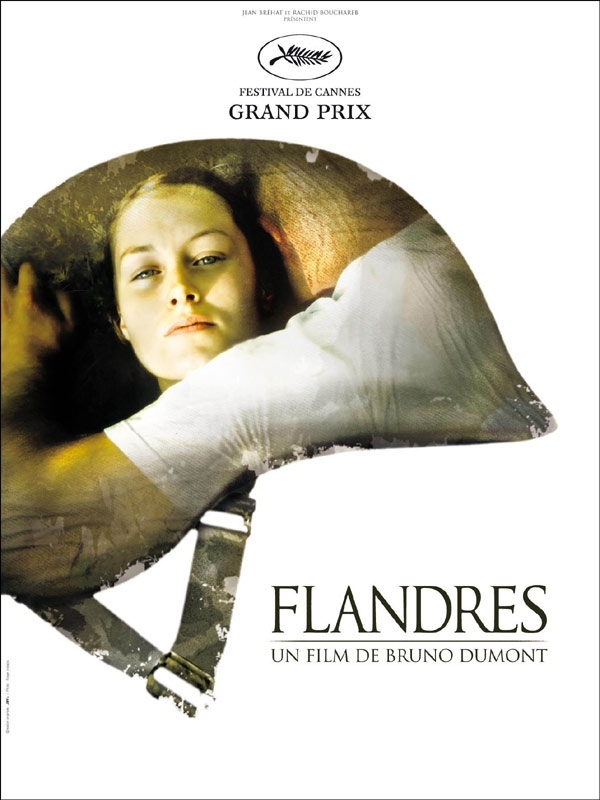 Winner of the Cannes Grand Prix in 2006, Flandres by Bruno Dumont (Twentynine Palms), tells the story of soldiers marching to the front with their comrades, the miserable horrors of war, and what happens after when they have to become men again. Looks decent, might check it out. that my type of film right here! 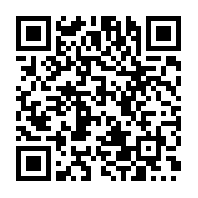 One thing about the Canne Movie Festival is that they seem(to me at least) to vote for gay or boring drama movies. I admit that drama is good, but I'd like a horror or action or comedy to be voted best for a change.